Onam is a time to show off our vast cultural heritage and rich variety for everyone who celebrate it with much vigor than any other festival. Onam Celebrations were held on the 21st of September 2016 at St.Brittos College with great cheer and the cultural extravaganza. Lightening of the Kuthuvilakku was done by Mr.Rajan Babu, HOD, Department of Shipping & Logistics followed by Mr.Ganesh Babu, HOD, Computer Science. The event had a formal agenda with Prayer song and Welcome speech by Ishrath of I FD. 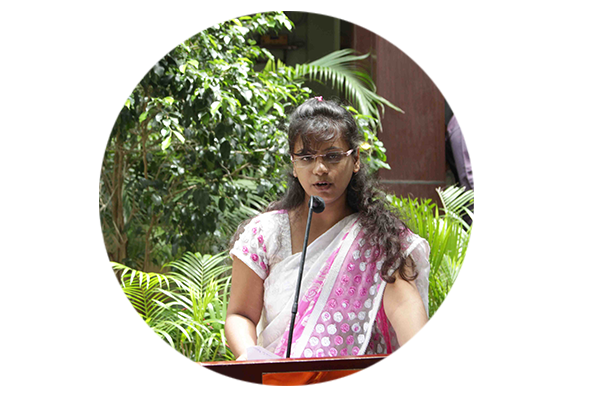 A Special note On Onam and its heritage was shared by Neha Johnson of II MBA. The Master of Ceremony was done by Shreeraj of III Vis Com. The cultural programmes got underway after the formal agenda. Onapattu, which sings of the great history behind the festival being celebrated and was well sung by Hari of I BBA. Thrivathira, by the girl students and Faculty Member Mrs.Varsha of Fashion Department which showcased and enlightened on the beauty of the Onam celebrations. The performance left the entire audience dancing on their feet’s and cheering to the beat of the song. The “Onapookkalam” was one of the main attraction of the Onam celebrations which was designed and decorated by students from various classes exhibiting integrity and team spirit. The ‘Tug of War’ contest took place among the students and Staff and the event was a fine success, as the students fought to the cheer of the audience, and each shout tightening their grips on the rope and making it harder for the other team. It was a pure show of some skill and muscle power. Uriadi, one of the traditional custom for Onam was also organised by the students for lighting up the cheer mode of all present for the event. A Surprise event was conducted by the students calling out representatives from each Department and also Faculty Members including Mr.Rajan Babu, Mr.Ganesh Babu, Mr.Sathishwaran, Mrs.Sobiya to do a ramp showcasing the Best fashion for Onam Costumes. All the participants in all the events were given a small momento for their contribution to the celebrations. A massive ‘Onasadya’ was served for the entire college. The staff and students enjoyed the sumptuous Onam feast which was served to them. The Sadya received much acclaim for the faculty and student community. It would be grateful to express sincere gratitude to all the teaching and non-teaching staff their help and support and guidance for the successful coordination of the event.